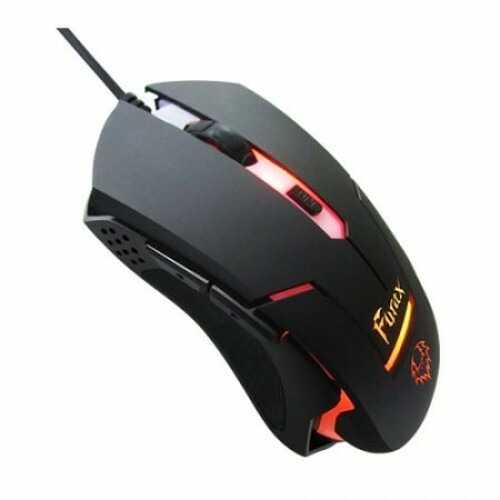 The PROLiNK® FURAX Illuminated Gaming Mouse (PMG9002) enables you to hunt in complete darkness with its 7-Color breathing LED. 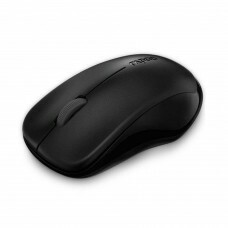 Designed with a matte finishing and a rubber-grip pad on the left, the Furax provides a comfortable and natural grip for extended periods of gaming. 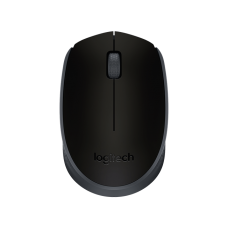 Whether you’re performing precise or long range mouse maneuvers, the high performance 2400 DPI optical sensor will ensure that your exact hand movements are translated accurately. 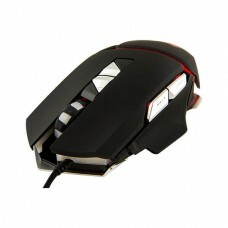 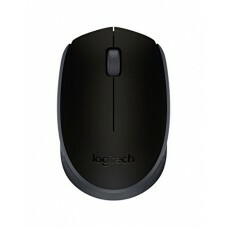 The PROLiNK Furax is a versatile gaming mouse that sticks to the basics without compromising on features and performance.